PlayStation 4 owners can now take advantage of a fantastic promotion that Sony is currently doing. This week’s PS Store sales features dozens of games, and there are some really great titles that are significantly lower in price than they normally are. These include some of the best games of 2017 so far. Some games are 70% off, so it’s time to finally pick up some games that were on your wishlist. Since there are many different games on offer, we wanted to make it easier to find some of the best sales. That’s why we’ve put together a list of 10 PlayStation VR games that you should purchase during this week’s PS Store sales. We’ve listed the price, linked to our review of each title (so you can learn even more about these fantastic games before you fork over your hard-earned money), and tell you why it’s worth checking out right now. While we only highlighted 10 great PSVR games, there are plenty of other titles currently discounted due to this week’s PS Store sales. So, definitely take some time to browse them all, as there are plenty of other worthwhile games that have their price cut. So, this isn’t an all-comprehensive list, just a few recommendations of some of the better deals. 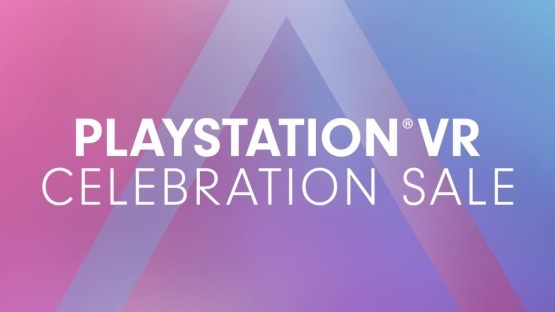 Let us know in the comments below which games you picked up during the PlayStation store sale this week and what games you would recommend to your other PlayStation gamers! Now Loading: Favorite Sports Game?